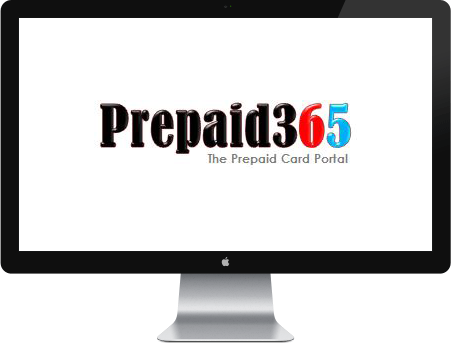 We thank all our awards sponsors, social sponsors, media sponsors, partners and panelists at the 5th Annual Prepaid365 Awards in 2015. We are humbled by the support that we continue to receive each year. Established in 2006, Transact24 was formed by a Swedish Venture Capital entity and staff with Hong Kong as its chosen domicile to capture the emerging Chinese online market. Transact24 Limited is incorporated with its Head Office in Hong Kong with operational and regional satellite offices in Zuhai (China), South Africa, Singapore, Australia, Austria, the UK, Indonesia, Macau and the USA. International Currency Exchange is one of the world’s leading providers of retail Bureau de Change and online foreign exchange services. The company began small with one location in London but is now proud to be an award-winning, global currency exchange operator, with branches throughout Europe, the United States, Mexico, Canada, Asia and Australia. At Pockit, we strive to be the consumer’s champion for saving and managing money. Our Prepaid MasterCard® makes it easy to stay on top of your finances, as unlike a debit/credit card, you can only spend the money loaded onto it. This means it’s easy to set budgets that you can stick to.